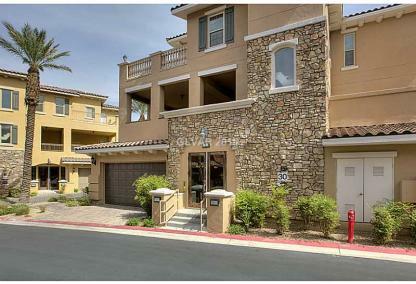 Condos and townhomes in Henderson are quite different from the towering highrises of Las Vegas. Here you'll find more of the villa, hacienda-style condos, tucked in cozy neighborhoods amid lush landscaping. 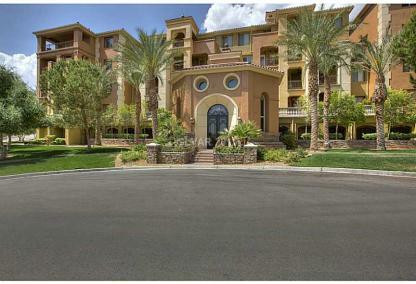 Lake Las Vegas is home to the popular Mantova, Tramonto and Vita Bella condos. Anthem has the lovely, Terra Bella, and Green Valley features Insirpation and the District.